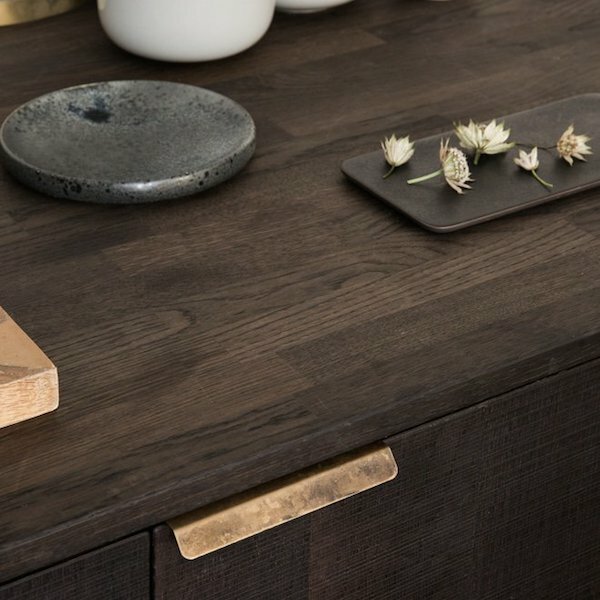 Last year I introduced you to Reform, the Danish company that uses IKEA's metod line of kitchen elements as a base giving everyone the opportunity to have a new designed or update their kitchen with architect designed fronts and table tops with a very affordable total price. 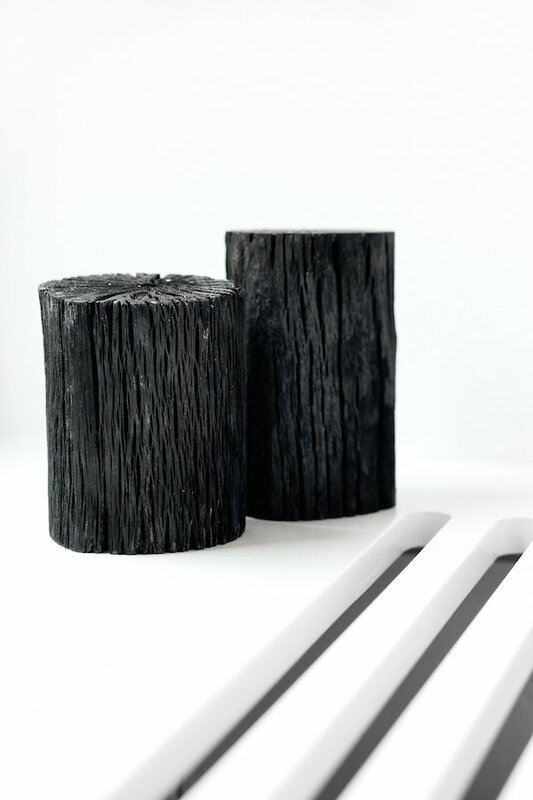 Reform’s fronts and table tops are designed by some of the world's best architects. Side-by-side from BIG - Bjarke Ingels Group to Henning Larsen Architects and Norm Architetcs. 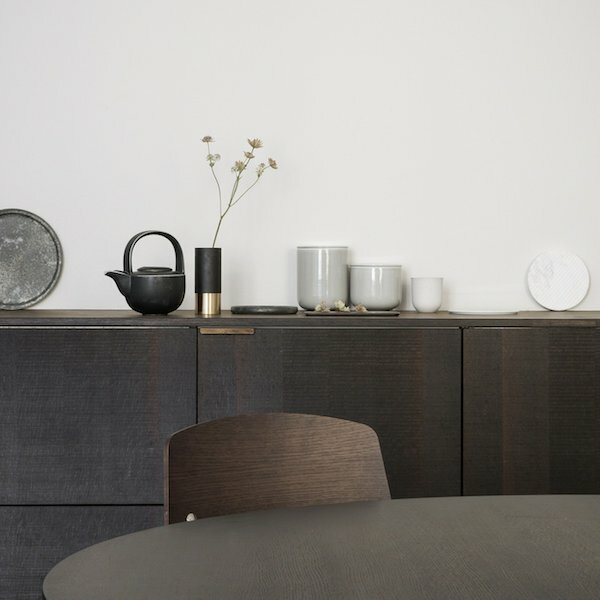 Reform is also the story of a friendship between Jeppe Christensen and Michael Andersen, the two of them founded Reform in Copenhagen in the autumn of 2014 and through the past 1.5 years the company has sold their kitchen designs to 12 countries. In the spring of 2017 Reform will be opening the doors to the sought showroom in New York, but already this year in September the company will open a showroom in Berlin. 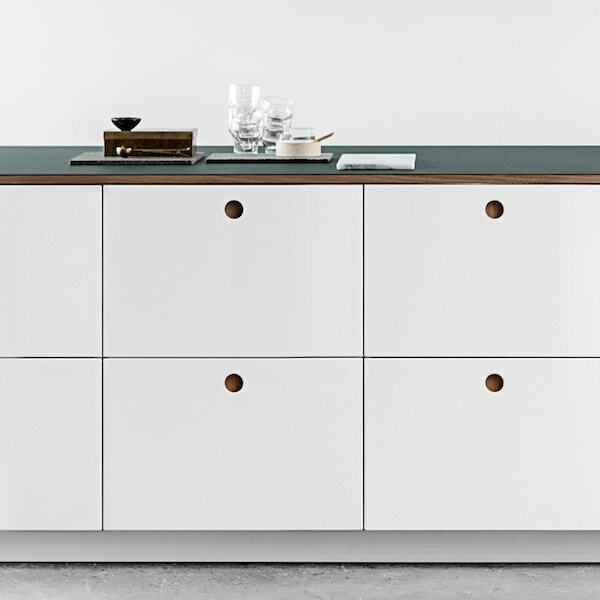 At the opening of the showroom in the German capital, Reform will announce a new collaboration with a Berlin-based international-respected architect who has designed Reforms new kitchen. 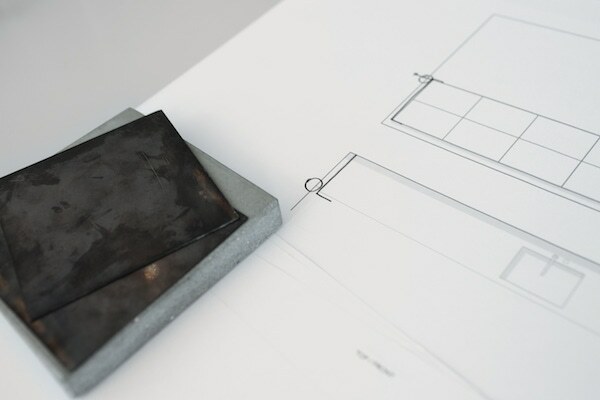 Wanting to see the design for some time with my own eyes and curious to hear if also Holland will be one of the countries Reform might open a showroom, this news certainly made me want to find out more. Luckily Reform's CEO Jeppe and Michael were glad to answer some of my questions. I can't wait to eventually visit one of their showrooms and maybe start designing myself. 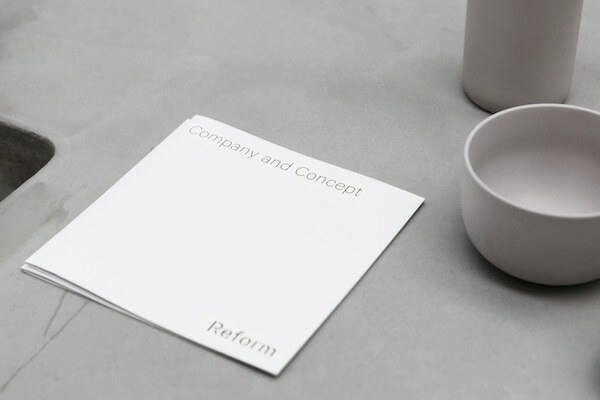 On the Reform website you will find more information on the different design and looks, and please scroll down for a short interview with Reform's CEO Jeppe Christensen and Michael Andersen, thank you guys! Can you tell me something more about the showroom in Berlin? We haven't signed the lease yet, but we are planning on opening up 300-400 square meters in the center of Berlin in this autumn. At this moment we are looking for a showroom, and have seen quite a few, but not THE showroom just yet :-) The plan is to open up an unconventional kitchen showroom, where we are combining our kitchens with an open office space decorated with special curated and internationally known Danish and Scandinavian furniture and interior. 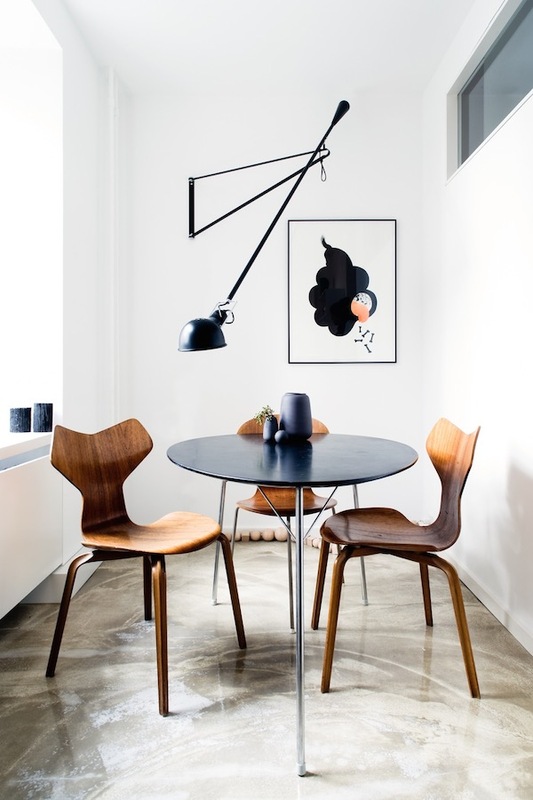 We want it to be a place, where you want to drop by for a cup of coffee, look at great Nordic design, get inspired and have an informal chat. Why do you think you are popular in Germany? 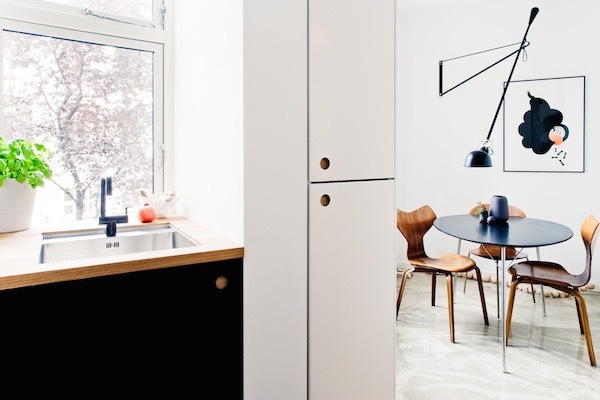 The interest for Scandinavian/Nordic and especially Danish design is quite popular in Germany at the moment. 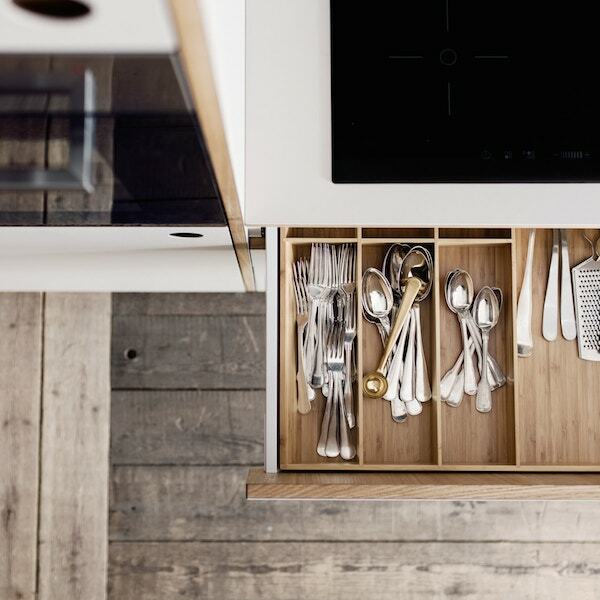 This combined with a universal concept as Reform, where you easily can get a really good quality kitchen at reasonable prices is just a good combination. You can get IKEA all over the world, which of course helps us a lot. Do you think an opening of a showroom in Berlin will make the brand even more successful here - and what's the future plans for Germany? We see our business as an online business, which is not dependent on having physically stores, but it definitely have a positive value to be present with a physic flagship store. It will make it easier for us to spread the word about Reform and our concept. For the next months we are having a pop-up showroom in Munich, so we are definitely going for Germany right now :-) And who knows? If people in Berlin like Reform, we will open showrooms other places in Germany with time. What's your plan for the future - Belgium, Holland etc? You just opened an office in NYC, right? At some point we will properly open up flagship stores in other European countries, where Belgium and Holland is definitely interesting places and on our top list. Yes, we just opened an office in Williamsburg in NYC, and at the end of this year we would start exploring the opportunities for a New York showroom. It's a different market than here in EU, but we have already sold kitchens in NYC, so they are aware of us and seems to like our architect designed kitchens.